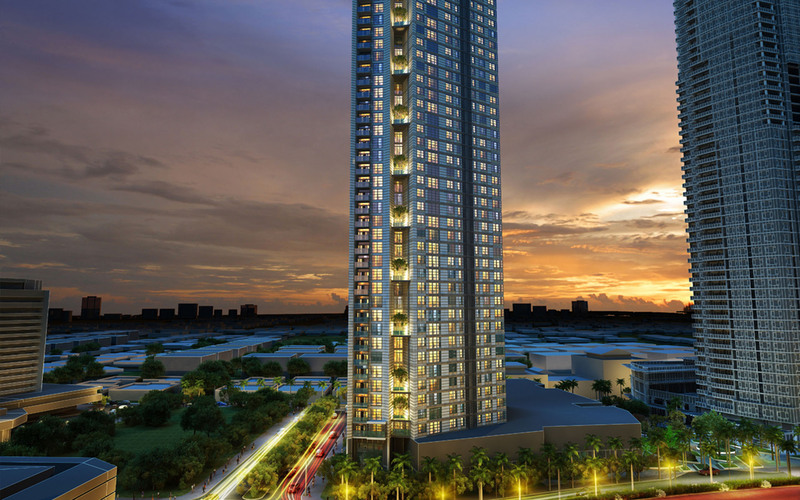 AyalaLand Premier, one of Southeast Asia’s top luxury real estate developers, needed a way to engage prospects and drive global leads into their sales teams. Popbox Digital developed an iOS app with videos, 360 virtual walkthroughs, Foursquare and social media integration, interactive floor plans and a lead generation tool. In-bound leads spiked when the app was launched and agents were able to close faster and more effectively. We went on to build several more apps, with each driving leads and new sales. 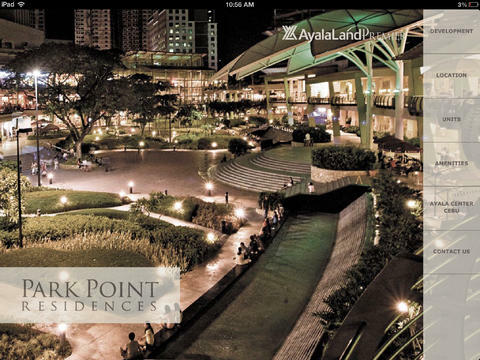 Given the success of the strategy, apps became a standard part of the marketing for every new luxury development. Services: Mobile strategy, app design, user flows, UX wireframes, iOS development, journey mapping, sales growth strategy. 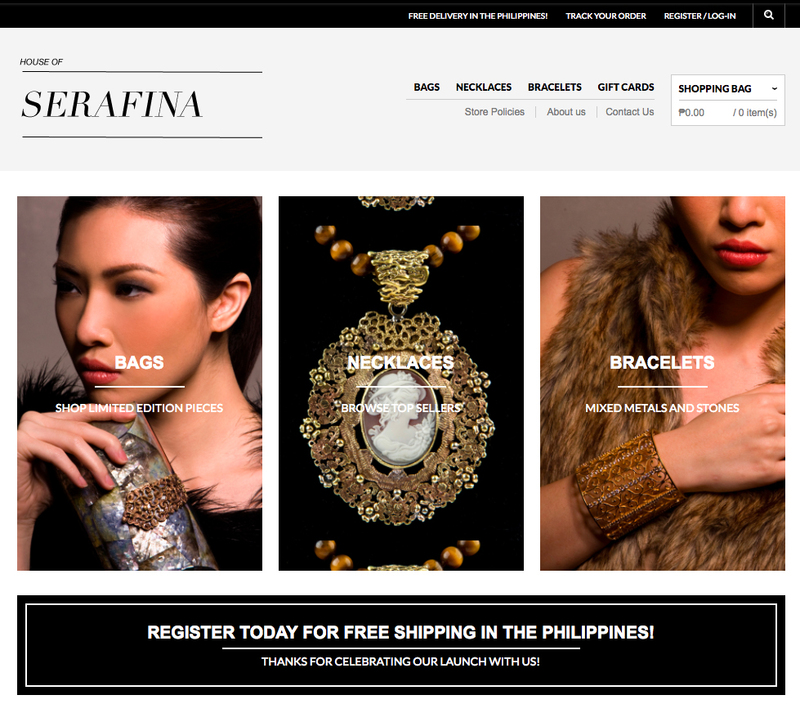 Popbox Digital led all marketing, branding, and growth strategy for this Asia based jewelry designer, House of Serafina. We developed the brand from naming through corporate identity, built the marketing stack, ecommerce platform, formed strategic brand partnerships with brick and mortar retailers, grew social reach to 40,000+ Facebook fans before the brand launched and exceeded sales goals by 300%. The Manila Bulletin named House of Serafina “a startup to watch” echoing sentiment from strong earned media. Services: Naming, logo, branding, collateral, ad copywriting/design, ad optimization, press kits, email, website development, ecommerce, product development, packaging, logistics and pricing. 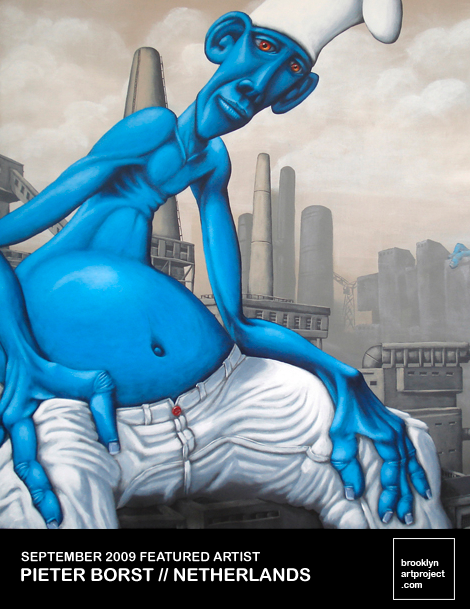 Born as a social experiment by brothers Anthony and James Cospito in 2007, Brooklyn Art Project evolved into an award-winning, international collaborative platform. Teaming with The Brooklyn Academy of Music, Burning Man and West Elm on collaborative exhibitions, Brooklyn Art Project brings member artists new opportunities and gives brands access to thousands of talented and popular creators. 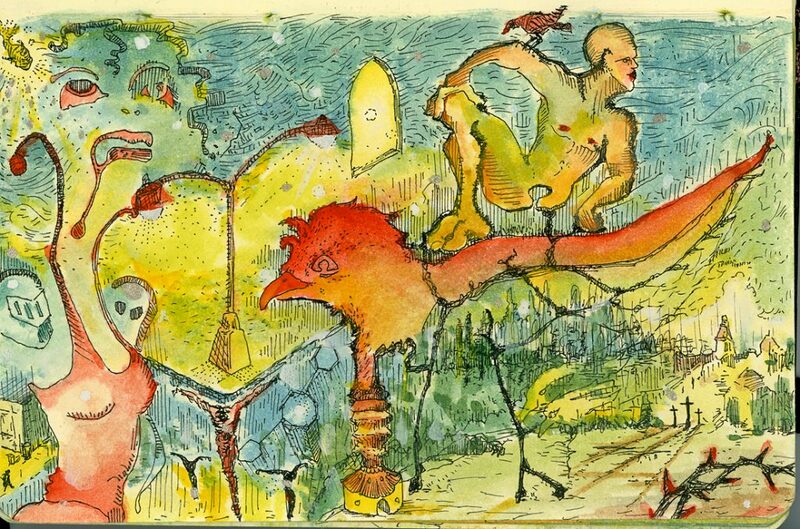 CapitalOne has commissioned art and photography for exhibition at several Manhattan branches, along with West Elm which featured BAP member work at retail. Brooklyn Art Project works with agencies and brands to power engaging content marketing. Services: Custom community, Social network development, launch, collaborations, strategic partnerships, social media marketing, digital advertising, community management. The digital rise of Southeast Asia is creating unprecedented opportunities for startups and global brands alike. 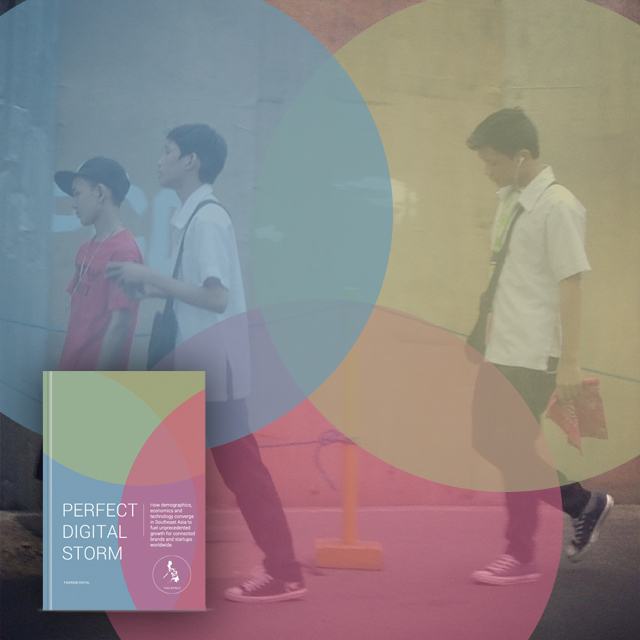 The convergence of young demographics, fast growing economies, and deeply digital lifestyles is fueling a new “mobile-first” middle class across Southeast Asia. More so than ever before, consumers are living and buying digitally. Consumers here are more open to connecting with brands than almost anywhere else on earth. 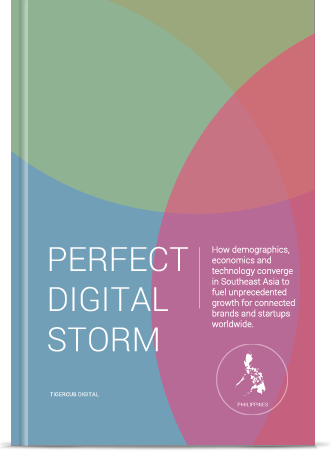 Popbox Digital researched, wrote, designed and published this deep dive report for agencies, brands and investors in the Southeast Asia region. The Asian Institute of Management invited Popbox to speak about the report in 2014 and share ideas for growth and innovation. The report sold strongly, sparking 10,000 new Facebook fans in less than two months. Services: Market research, quantitative/qualitative analysis, insight generation, design, social media marketing, ecommerce platform, content marketing.